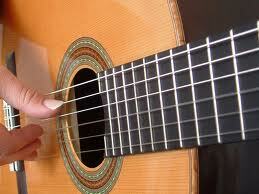 At Go Far Guitar, we'll teach you practical skills and apply it to songs you like. We have a vast selection of music to choose from, and if we don't have the song you are looking for, you can always bring in an downloaded music or CD and we'll figure it out for you right there. TAP HERE to watch an extended version of our introduction video where Peter Layton demonstrates a variety of styles of music at the end of the video. Proper left and right hand positioning. Music reading in all positions. Scales, arpeggios and chords as they apply to classical music. Basic to advanced soloing scales. How to create your own bass lines. On 4, 5 or 6 string bass guitar. We combine a contemporary and classical approach to our vocal Lessons, so you get the best of both worlds. Increase range and sound quality. 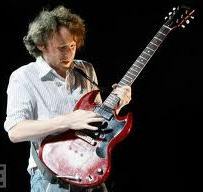 Would you like to take guitar or bass guitar lessons from Peter Layton, but you live too far away? Then sign up for a private online lesson using video conferencing. Anyone can do it using skype which you can download for free at http://www.skype.com/download. Or if you have an iPhone, you can use Face Time. Why pay more for a local instructor with less experience? Set up your lesson today by emailing us at gofarguitar@aol.com or by calling or texting (818) 704-5777. The music supplies you need the most can be purchased at Go Far Guitar at below retail prices. Items such as strings, picks, tuners, straps, slides, guitar stands, music stands, gig bags or even starter guitar packages and much more are all available at Go Far Guitar at prices that are hard to beat. 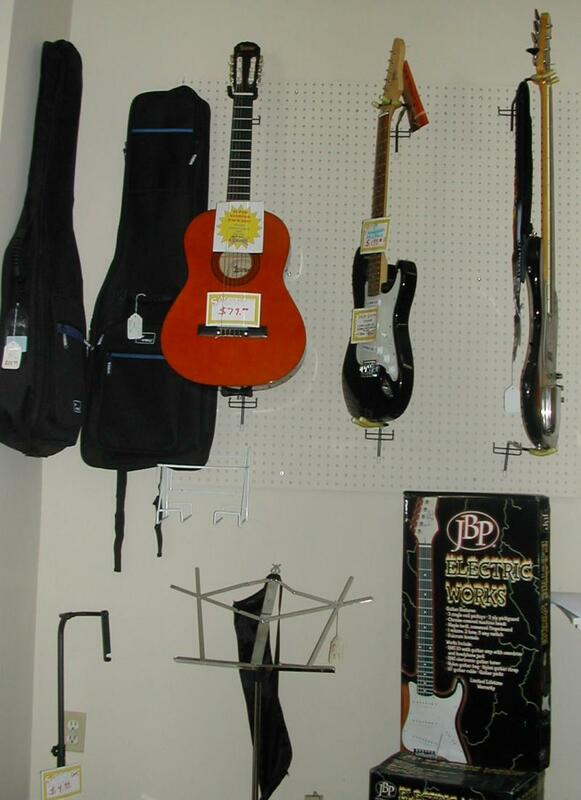 If we do not have in stock what you want, you can place an order for almost any music item you want and we can usually have it for you by your next lesson. Our low overhead at Go Far Guitar allows us to charge considerably less than our competitors. You will get absolutely superb instruction at a price you can afford, and we are one of the few schools that allow you to pay for only one lesson at a time if that is your preference. for the current rates of all of our lesson packages and check out the specials to your right. Don't forget that your first lesson is absolutely free. At Go Far Guitar you'll find superb instruction, and very low prices. New Students Only. Includes the first free lesson. Limit 1 per student. Not valid with any other discounts. In-home lessons cost about $6.00 more per lesson. Lessons are non-transferable. Monthly Discount-- buy four or more lessons at a time and save! Family Discounts-- When two or more members of the same immediate family take lessons they can receive an even greater monthly discount. Hour Lesson discount-- Hour lesson rates have been reduced when you purchase and take three or more hour lessons per month.